2018 Chevrolet Equinox – The new 2018 Chevrolet Equinox is lighter and smaller than its predecessor. 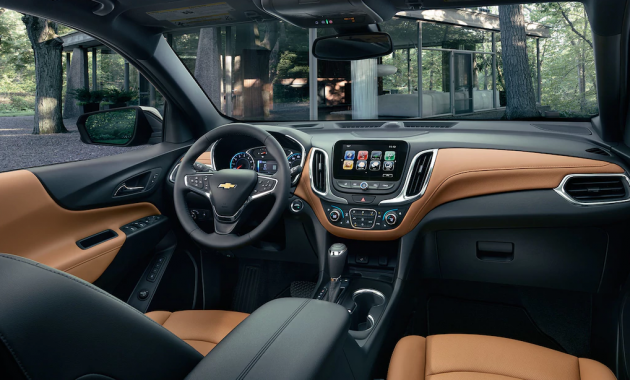 In addition, there are also other changes that you can expect from the new Chevrolet Equinox. 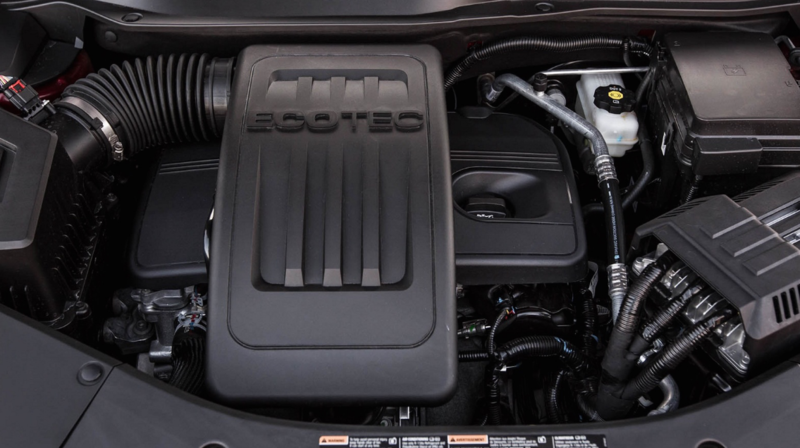 One of the most impressive features is the use of its powerful engine as it comes with a 1.6-liter turbocharged 4-cylinder engine which should give enough power. In fact, the engine can achieve an impressive 40 mpg on the highway. Since the diesel engine is optional, it means that you don’t have to choose this one. Instead, you can also go with the standard engines which can also deliver improved fuel economy. It has lots of advanced safety equipment as buyers can get some standard items such as a rearview camera to some advanced features such as a top-down parking camera system. There are some tech-features which shouldn’t be missed. These tech features include Android Auto capability, Apple CarPlay, a touchscreen display. 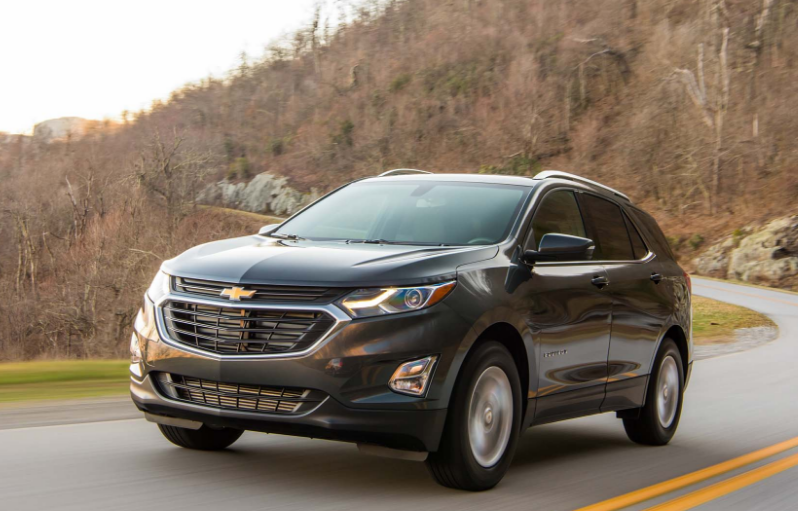 While it is true that the new Chevrolet Equinox is not the most exciting compact crossover that you can drive, but we are sure that it is one of the best cars in its class. What is New for 2018 Chevrolet Equinox? 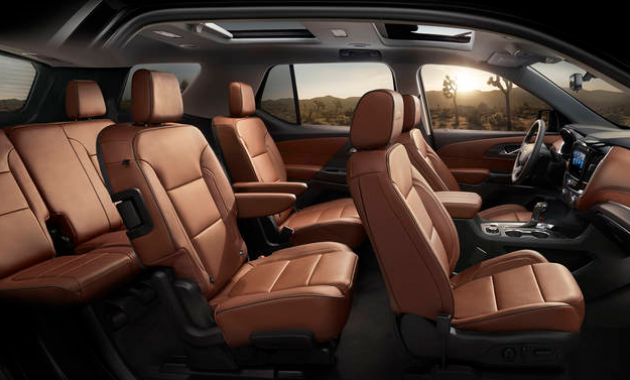 The new 2018 Chevrolet Equinox is completely redesigned, but we have noticed that it is also smaller than its predecessor. With the reduced weight combined, buyers can expect more efficient engines as the result. The L model is a great choice, but you must know that it is a custom order model. It means that you have to wait until it will be built. The next choice is the LS model which is available at any dealer, but it doesn’t offer much more than the L model. The only difference is it is more expensive than the L. If you need more features, then it would be better to go with the LT model which has more features added. There are three engines available. The first engine is a standard 1.5-liter four-cylinder engine which is paired with a six-speed automatic transmission. The next choice is a more powerful 2.0-liter engine which is optional. The second engine is paired with a nine-speed automatic transmission. The third engine is optional. It is a fuel-efficient 1.6-liter diesel engine which is paired with a six-speed automatic transmission. The base L comes with some nice features such as automatic headlights, 17-inch alloy wheels, LED daytime running lights, and a rearview camera. The LT model adds more features such as rear privacy glass, xenon headlights, a leather wrapped shift knob, and satellite radio. The top model includes some cool features which can improve your driving experience. These features include roof rails, LED headlights, 18-inch wheels, and chrome exterior trim. What we really like is that the top trim level also leaves some goodies on the table. The new 2018 Chevrolet Equinox offers impressive handling on a twisty road. The interior of the car is attractive. The only issue is its touchscreen which is awkwardly angled away. The base model starts with a suggested retail price of about $24,500. As for its release date, 2018 Chevrolet Equinox is already available in 2018.